Explore the lakes, glaciers and snow-covered mountains of Chilean Patagonia on a four-day excursion based in Puerto Natales. 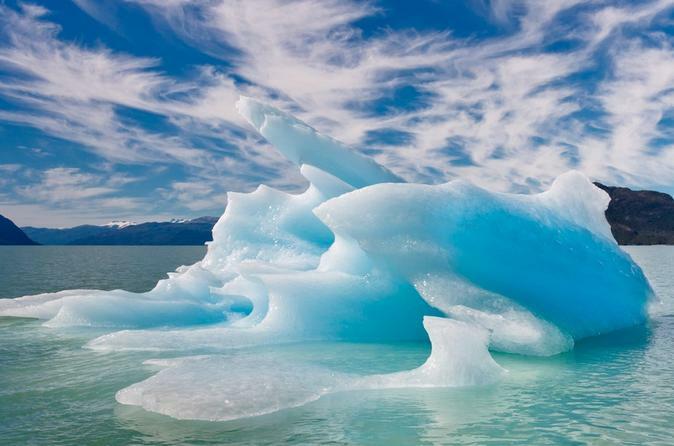 Take a day cruise among the glaciers and ice floes of Ultima Esperanza Fjord, visit a traditional cattle ranch and take a drive through Patagonia’s scenic steppe country in Torres del Paine National Park with your expert guide. Choose from three four-star hotels for all three nights’ accommodation. 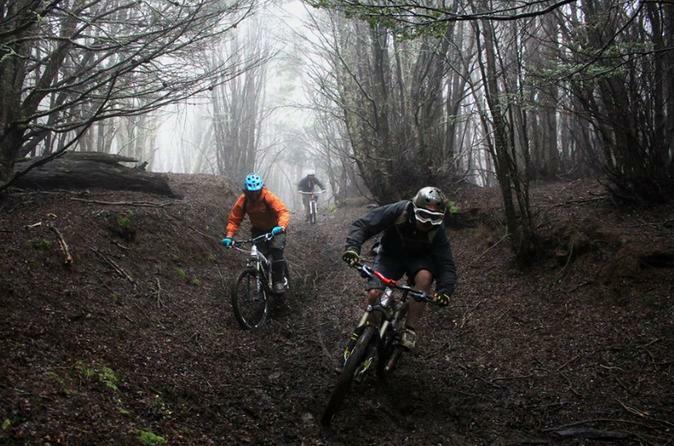 Enjoy a full-day mountain bike adventure in Punta Arenas and have a true Patagonian experience. As you bike, you will be able to see the beautiful Patagonian outdoors and landscapes including protected forests, unique trails, outstanding views and a very special climate. Your tour includes a professional guide, equipment and transportation. 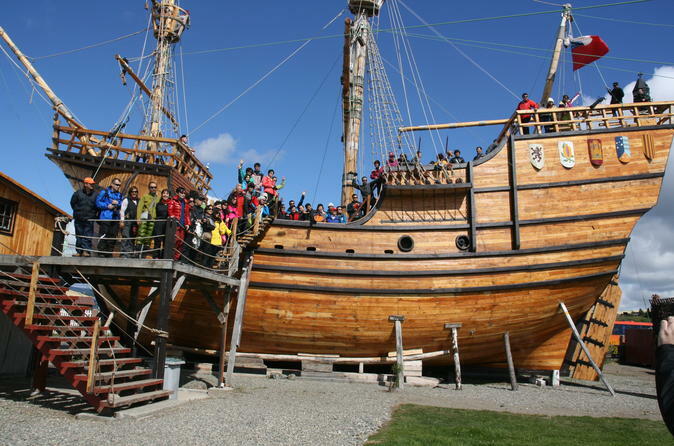 Panoramic views, monuments, straight of Magellan and Salesian Museum are a must do in Punta Arenas City. Discover in this cultural classic city tour the main city attractions. Punta Arenas is history itself. Every corner reminds us about the adventures and experiences of the pioneers. 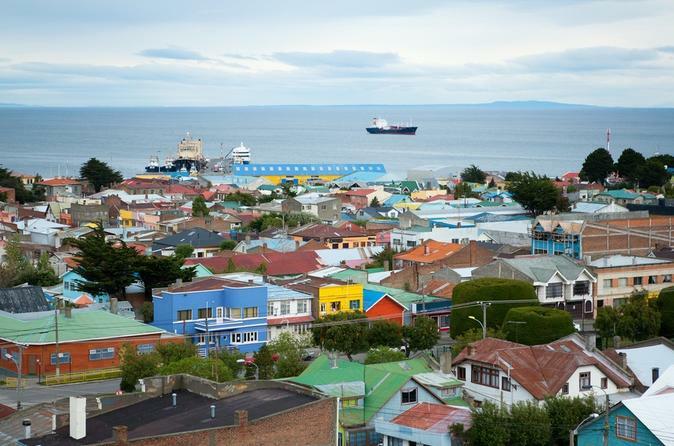 Enjoy a panoramic view of the Strait of Magellan and the city. This is a tour on the well outlined and well-designed avenues and squares that house more than 30 monuments. 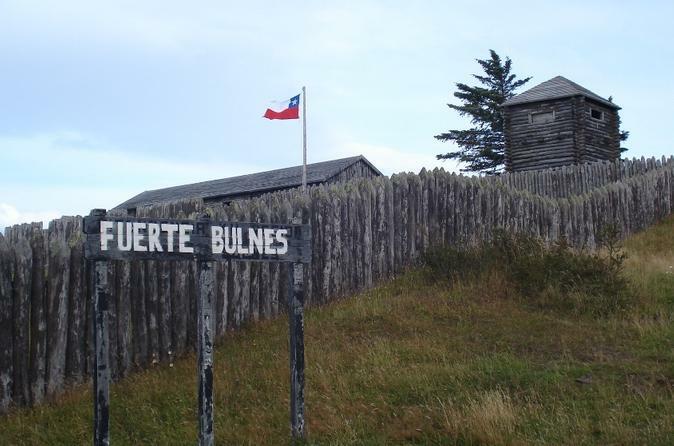 While in port, visit Fort Bulnes on this 4-hour shore excursion from Punta Arenas. 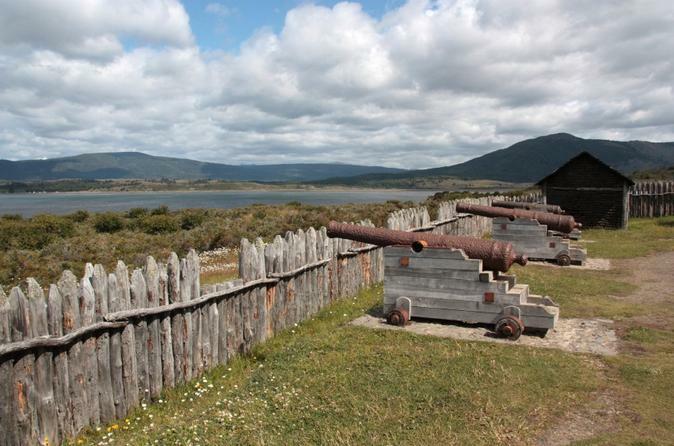 See Chile’s first settlement – an abandoned site built in 1843 and restored a century later. Learn about the fort’s unique construction and its historical importance as you walk around with your guide. Enjoy spectacular views of the Strait of Magellan while you explore the barracks, chapel, log cabins and more! While in port in Punta Arenas, see the city’s historical highlights on this 2-hour shore excursion. Take in sweeping views of the Strait of Magellan from Cerro Mirador and visit the city’s historical cemetery to admire the elaborate tombs. 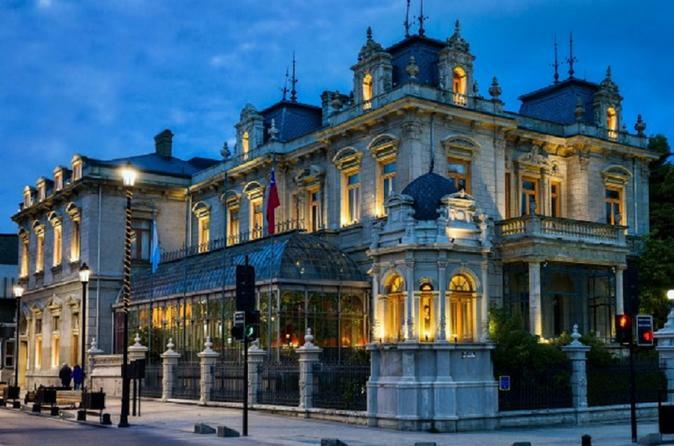 At the Regional Salesian Museum you’ll learn about the indigenous people who inhabited Patagonia, and enjoy a tour of the Magallanes Regional Museum in the Braun-Menendez Palace. From the Punta Arenas cruise port, visit Otway Sound Penguin Colony (Pingüinera de Seno Otway) on this 3.5-hour shore excursion. 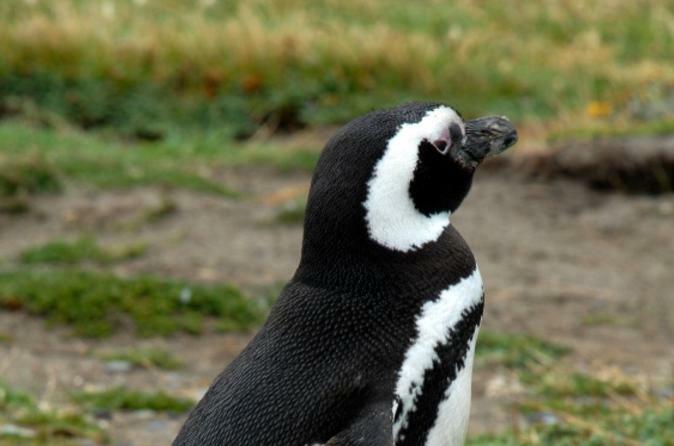 Walk around the penguin preserve and watch Magellan penguins return to shore from the sea. You’ll enjoy observing the behavior of these unique birds at their nesting sites, where both males and females return each year to raise their young! Start this tour by visiting Fuerte Bulnes. Then we will have lunch before we continue with the city tour visiting the main places of the city, and seeing the colorful roofs of the city of Punta Arenas, the Strait of Magellan, Tierra del Fuego Island and Dawson Island. 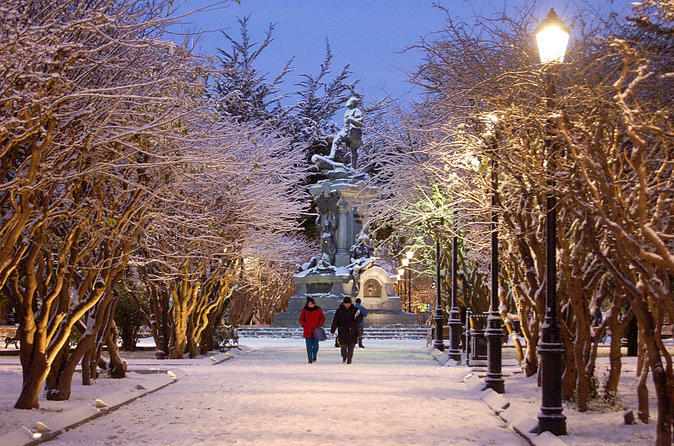 Take this cultural and historic Punta Arenas classic city tour. We'll discover the main city cultural attractions with a full explanation provided by our bilingual English & Spanish speaking guide. After that we'll visit the Nao Victoria Museum were we'll find ship, weapons, navigation tools replicas as well as old copies of documents and book related to ships replicas.